1996-2001-2003 | La Jota Vineyard Co.
California wine pioneers Jess Jackson and Barbara Banke purchase the W.S. Keyes Vineyard on Howell Mountain. Bill Smith sells the La Jota winery to Markham Vineyards. 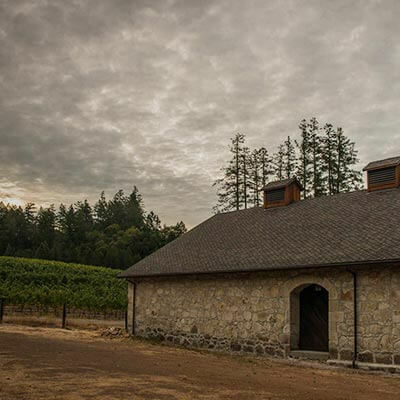 By 2003, Markham completes renovations of the original stone winery and new wine caves.